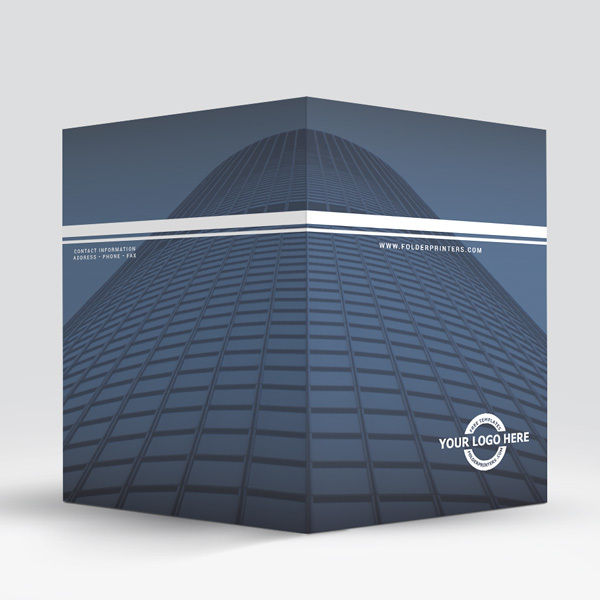 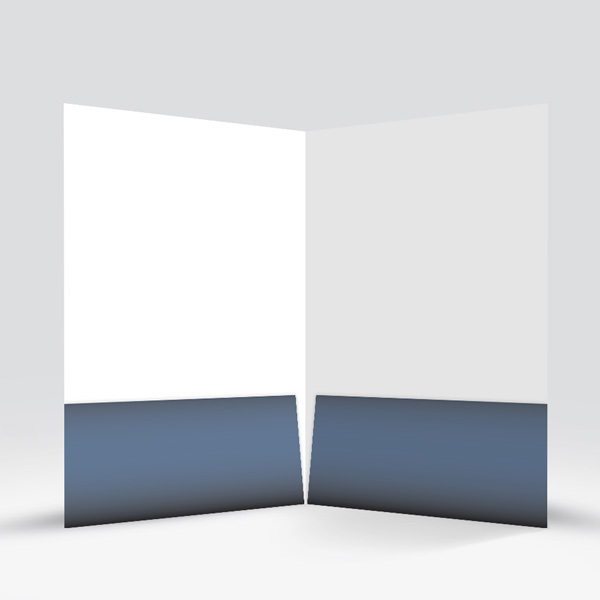 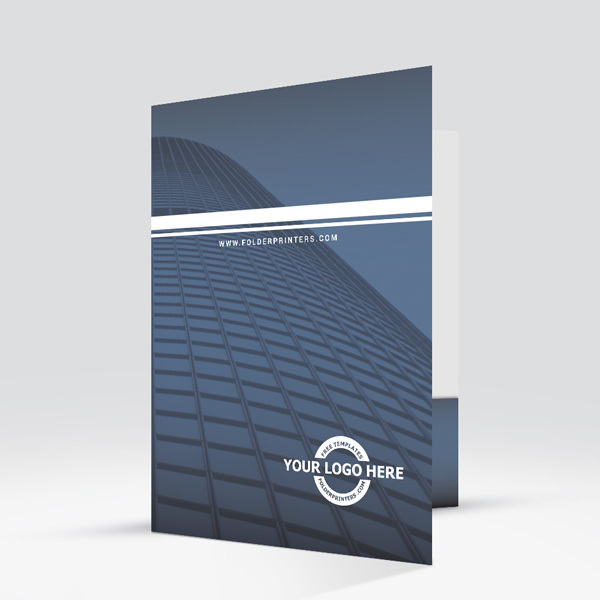 High-Rise Presentation Folder was designed for pure visual impact. 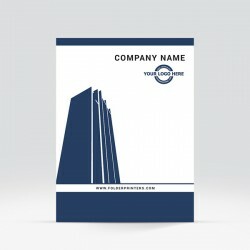 The image of the high-rise acts as a symbol of corporate status, taking your business to the next level. 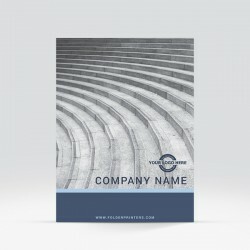 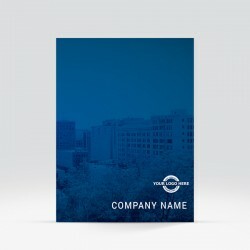 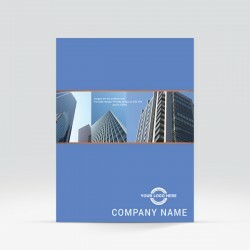 High-Rise Presentation Folder as all of our designs is completely customizable. 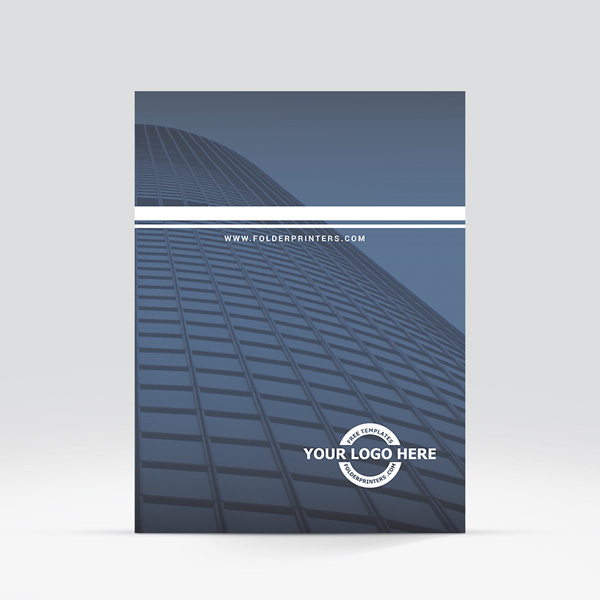 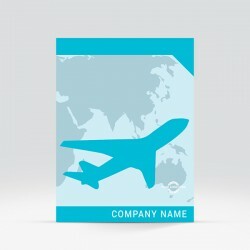 To modify this design to fit your business, simply add your logo, company name and web address and you will have created a professional looking presentation folder design within minutes! 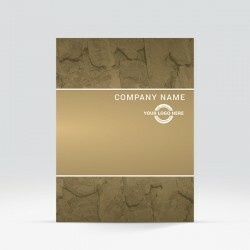 This particular design lends itself towards financial institutions, Real-estate, Law firms and the technology industry but don’t let that stop you, if you think it fits the look you are trying to portray, then go for it.